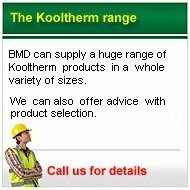 Insulation Suppliers Insulation warehouse were formed in January 2005 as part of Building Materials Direct Ltd. a company owned and managed by a team of professional people who have all spent many years working for leading UK Building Supply companies. 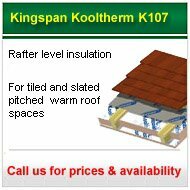 With a vast amount of knowledge we are dedicated to the supply of quality and affordable Insulation Supplies, available for the Self Builder building a brand new home to the General Public doing a bit of DIY, all at trade prices. 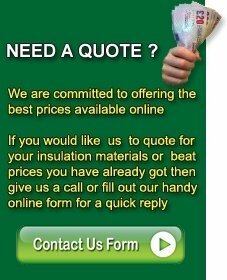 Over the years we have built up close relationships with many manufacturers and distributors of Insulation Supplies nationwide, this has enabled us to attain very good prices along with the knowledge that the people we deal with will deliver the service that we expect our customers to receive, which is nothing less than perfection. Our sales team have only one target and that is to ensure customer satisfaction, our ethos is a satisfied customer is a customer that we hope will return when they need their Insulation Supplies and may also tell their friends about the great savings and service that they experienced when they purchased from Insulation warehouse. 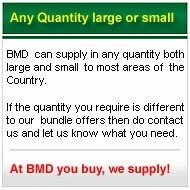 Here at Insulation Warehouse we do not sell unguaranteed seconds or damaged stock unlike some other insulation suppliers , when you order from us you will receive brand new grade 'A' products on time and which are fit for the purpose you require. So you get the Insulation Materials you ordered, and you get your delivery on the day you wanted it. 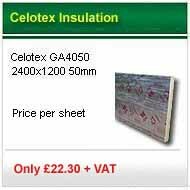 Remember each one of them has customer satisfaction in mind so hopefully we can save you money and time and make your buying experience a pleasure making us one of the countries leading Insulation Suppliers.